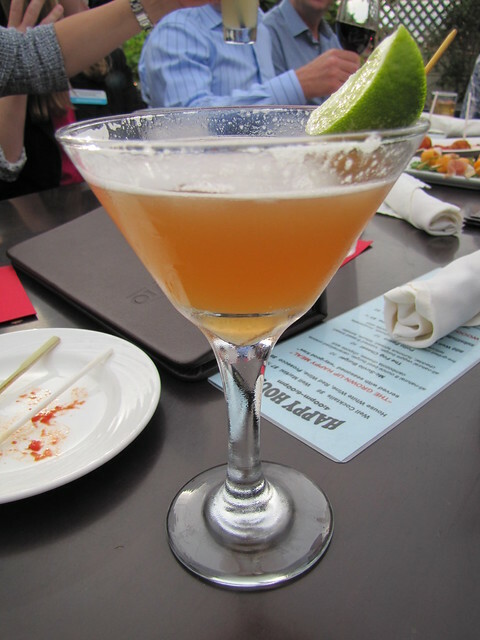 Inexpensive drinks, discounted bar apps and much needed time with friends… no wonder why we call it Happy Hour! 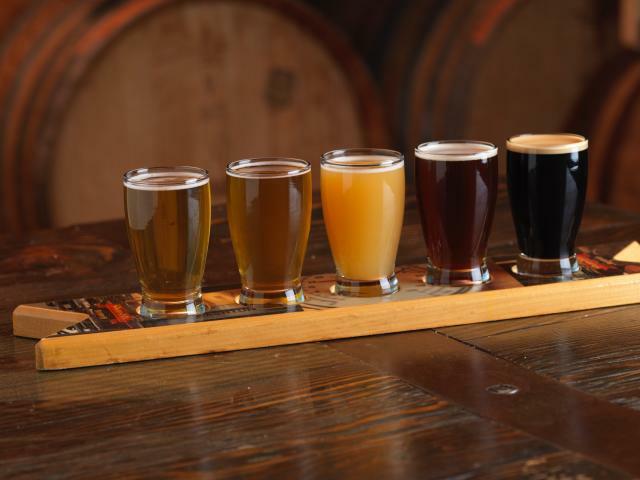 To help you in your pursuit of happiness, we put together a list of some of the best happy hour spots in Monterey County. Is it 5 yet? Locals love Hula’s Happy Hour for the delicious Hawaiian Californian fusion food, laid back surf-shack atmosphere and tasty tiki drinks. Happy Hour is from 4pm-6pm Sunday and Monday, 2pm-6pm Wednesday through Saturday and Tuesday from 2pm-close! Vesuvio has a Happy Hour Wednesday through Sunday from 4pm-6pm and on any given night of the week the bar is busy with repeat locals and visitors alike. Come for the wood fired pizzas, great drink specials and cozy fire pits at their Starlight Rooftop Lounge. 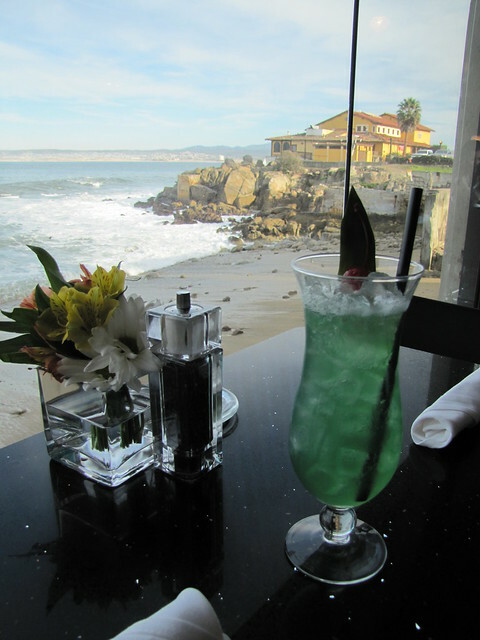 For sweeping views of the Monterey Bay coastline, it doesn’t get much better than Lalla Oceanside Grill situated right on Monterey’s historic Cannery Row. Snack on delicious small bites and watch the sunset through the floor to ceiling windows during their daily Happy Hour from 4pm-6pm. The bar at Il Fornaio is the place to be on a weekday afternoon! Choose from a variety of pizzas, antipasti, cocktails, and wines by the glass for just $6 each. Happy Hour is hosted Monday-Friday from 4pm-6pm. Recommendation: Get an entire pizza for just $6! Nothing says “Happy Hour” quite like nachos and craft beer, both of which are found at Peter B’s Brewpub in downtown Monterey. Peter B’s Happy Hour is daily from 4pm-6:30pm and offers specials like garlic fries, Monterey Bay calamari and $5 beers. 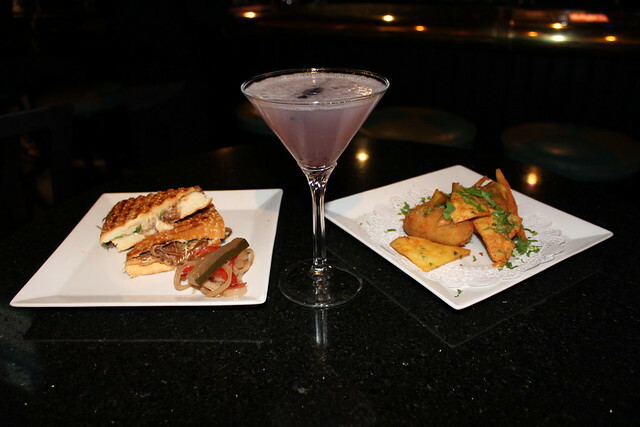 If you&apos;re more of a night owl check out their Late Night Happy Hour offered Sunday-Thursday from 9:30pm-10:30pm. Not only does Cibo Ristorante in downtown Monterey have a killer Happy Hour but they also offer live music almost every night of the week. From 4pm-7pm guests can enjoy specials on drinks and appetizers starting at just $3. Recommendation: Lavender Lemon Drop and meatball sliders. The Sunset Lounge is part of the Zagat rated restaurant at the Highlands Inn just outside of Point Lobos State Reserve. Catch spectacular views of the sun setting over the rugged coastline while sipping on a glass of wine and being serenaded by a live jazz group. The Sunset Lounge is open daily for Happy Hour from 4pm-6pm. 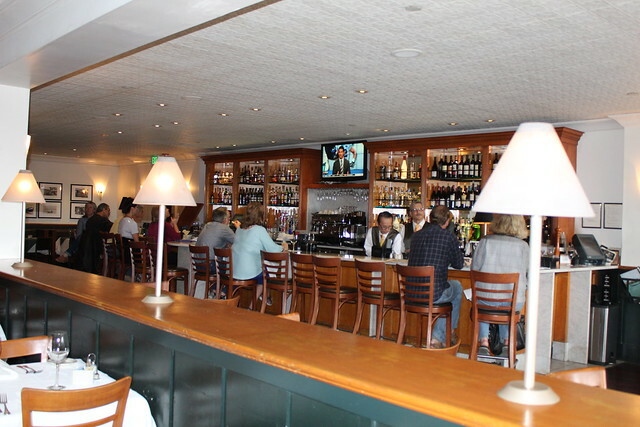 Melville Tavern is quickly becoming a favorite amongst the Monterey crowd. With a cozy atmosphere inside and a sunny spacious patio out front, it is the perfect place to grab a drink and catch up with friends. 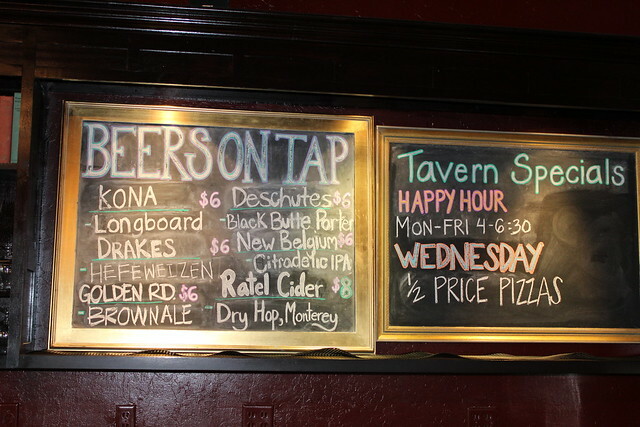 The prices are also particularly favorable with a featured beer and wine of the week as well as Happy Hour specials available Monday through Friday from 4pm-6:30pm. 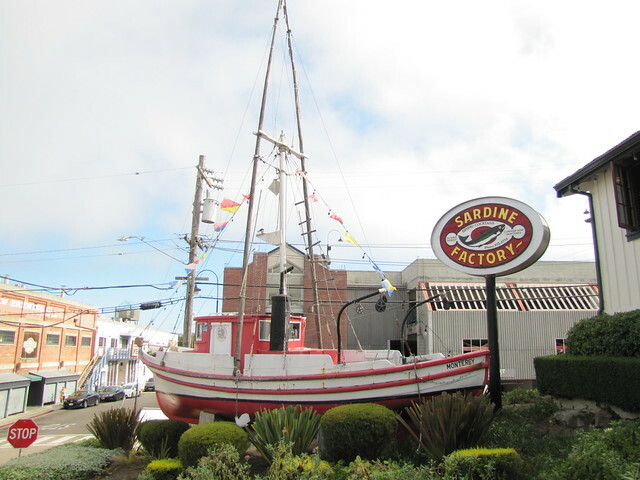 The Sardine Factory’s Happy Hour is so happy it’s offered twice! Happy Hours are offered daily from 5pm-6pm and 9:30pm-10:30pm with $7 signature cocktails, $5 wines by the glass and $6 small bite starters. Search under your couch cushions because every Sunday at La Playa Carmel you can get well drinks for just 10 cents! From 5pm-5:10 pm, aka “Bud Allen Hour,” you can indulge in a delicious libation on a dime!